Robert Desnos played a key role in the French Surrealist movement, and Corps et biens is an attempt on his part to organize poems written between 1919 and 1929 to bear witness to his evolution during the period, as Marachi evidences. This explication is divided into three parts: a series of experiments with language that alter his perception of reality; seven love pieces depicting a woman conceived as part of the original androgynous unit; and a group of anguished poems representing a search for self. 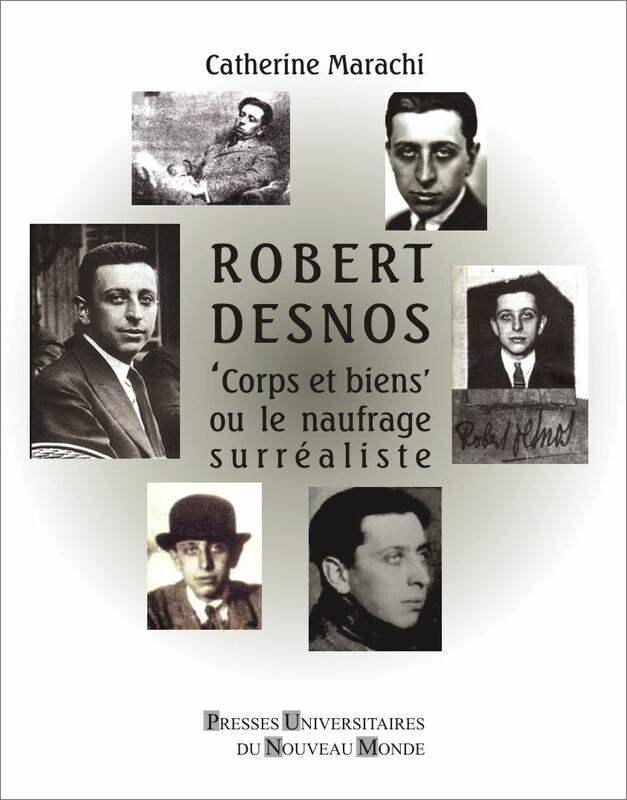 Desnos remains true to Surrealist thought, seeking to reflect the self in constant motion and metamorphosis. Catherine Marachi is a professor of French at Saint Mary’s College, California, USA.